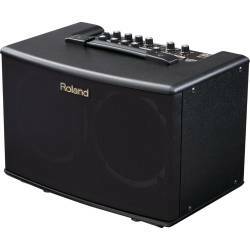 With the Blues Cube Artist212, guitarists can tap into Roland’s acclaimed Tube Logic tone in a dual-speaker amp that’s ready for bigger stages. 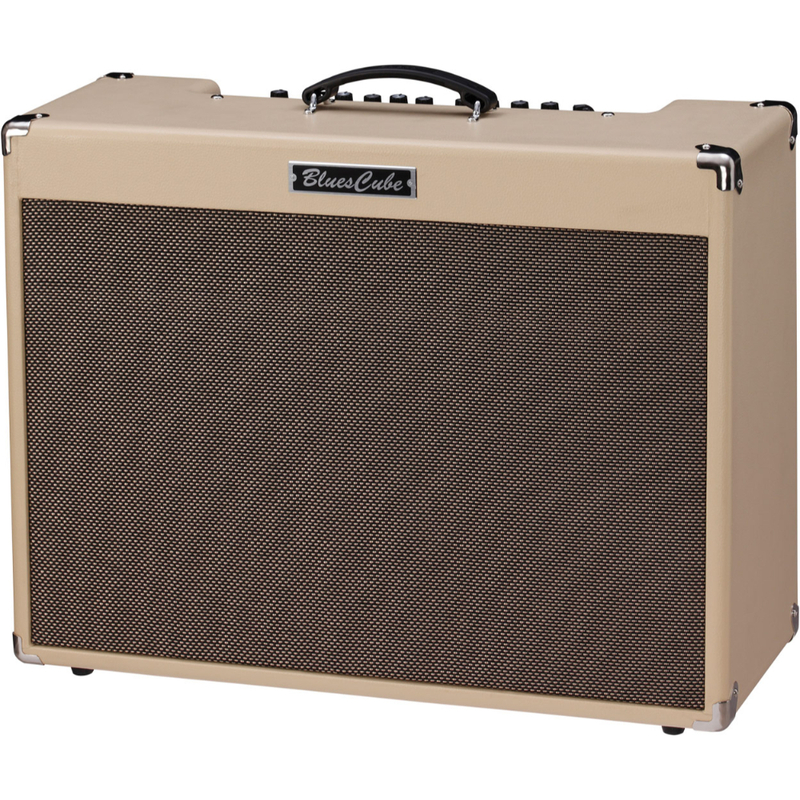 The Artist212 is equipped with the same primary features as its 1×12 cousin, but with two custom 12-inch speakers and 85 watts of power for additional clean headroom when you really need to cut through. 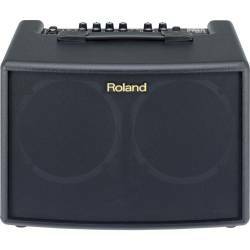 It also offers reduced size and weight when compared to typical 2×12 amps, making it the ideal choice for any gigging player who needs the fuller voice and enhanced projection of a dual-speaker combo. Warm, bouncy, responsive, dynamic, elastic…these are all terms that guitarists use to describe the satisfying experience of playing their favorite tube amps. 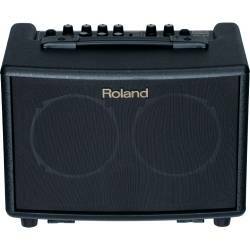 Thanks to Roland’s Tube Logic, these words can be applied to the Blues Cube Artist212 as well. 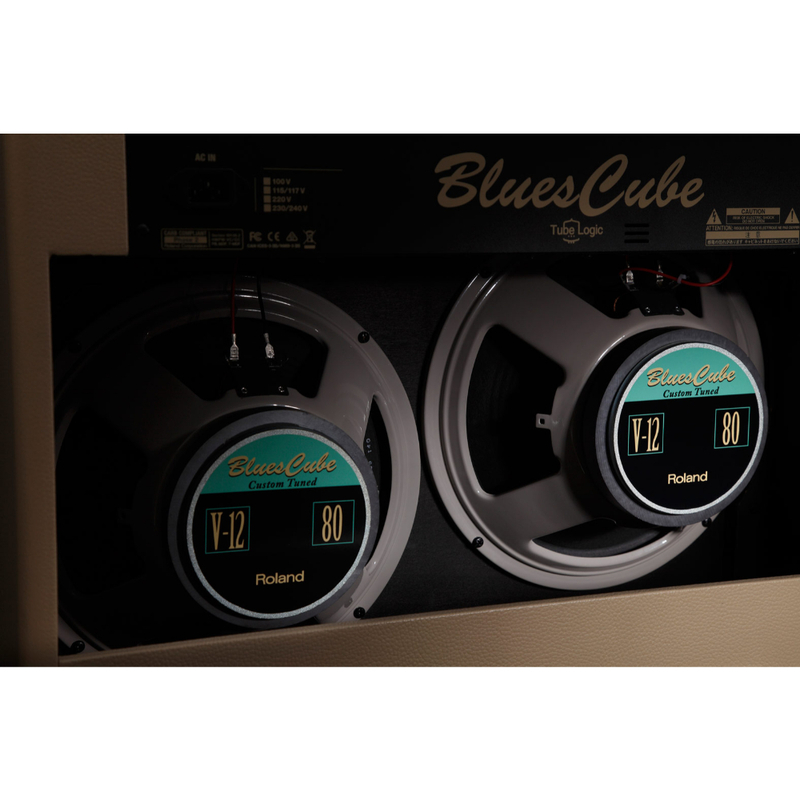 Dramatically evolved from the first-generation sound of the original Blues Cube amps from the ’90s, today’s Tube Logic accurately provides the complex, highly interactive behavior of classic tube designs in meticulous detail, providing the magical “it” factor that takes a guitar amp from a simple sound system to a living, breathing musical instrument. Great feel, distortion control with touch and volume, bloom, sparkle, power supply “sag,” and more—everything that players love about a finely tuned vintage tube amp is present in abundance with the Blues Cube. 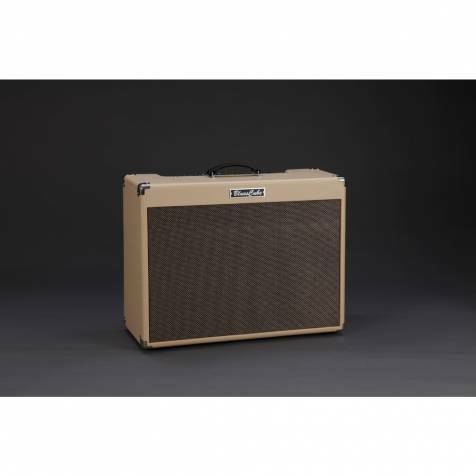 Ready for live playing, the Blues Cube Artist212 is equipped with 85 watts of power, plus two custom 12-inch speakers specially designed for maximum tonal response with Tube Logic. The open-back cabinet features poplar plywood construction, which offers acoustically vibrant tone for solo or group performances. 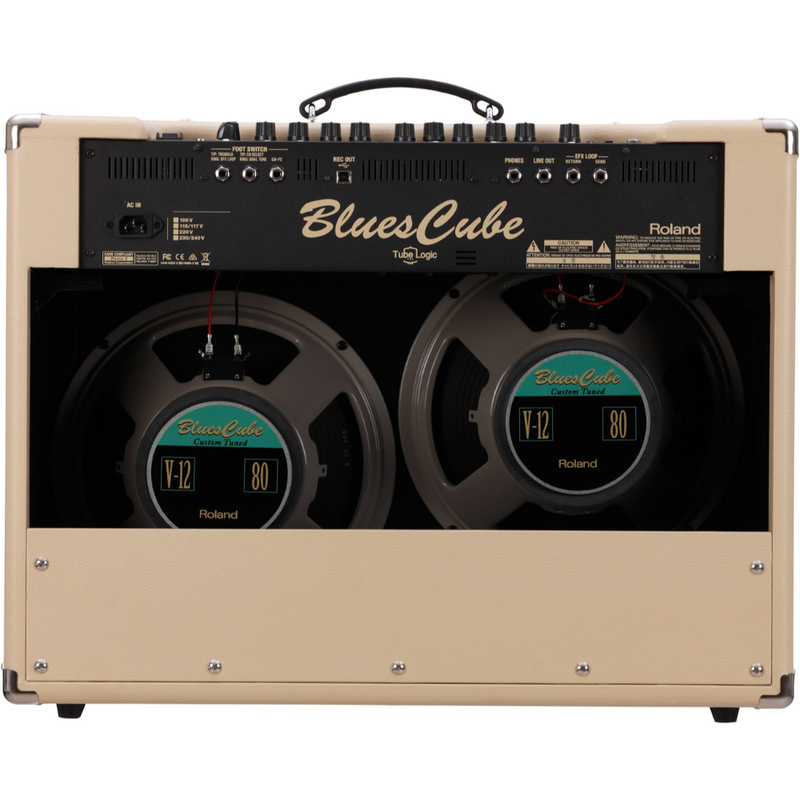 The Blues Cube Artist212 has two independent channels—one voiced for cleaner tones, and the other for crunch. Each channel has its own Boost and Tone switches to shape the character. 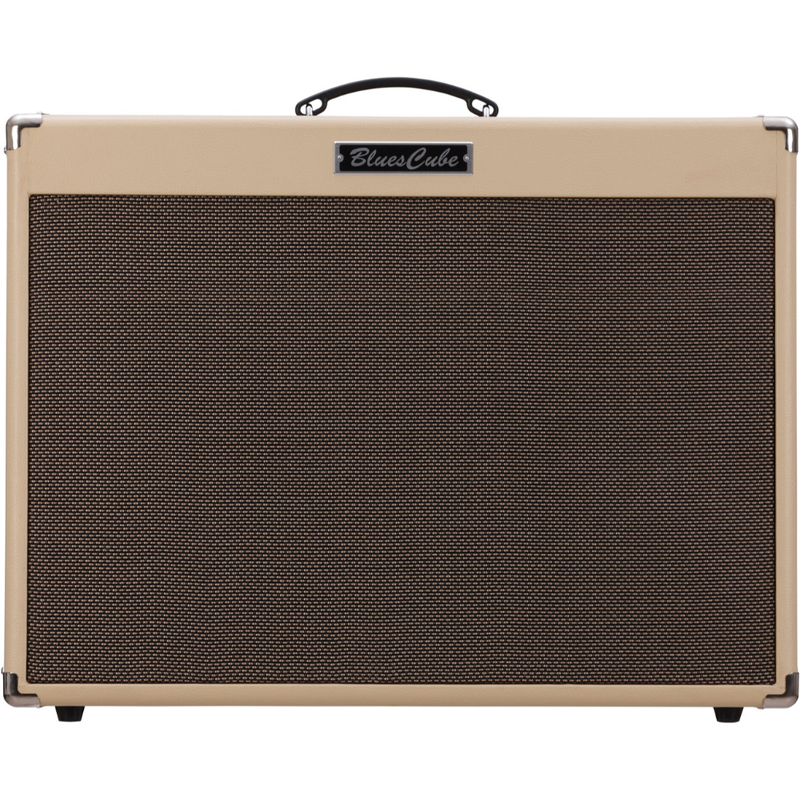 The Clean channel’s single volume control dials in natural tube fullness and bite as the volume is cranked, while the Crunch channel’s variable gain control provides a range of grit flavors from mild to aggressive. With the press of a switch, the unique Dual Tone mode lets you blend both channels together for an endless array of rich tones. And just like a vintage tube amp, the Blues Cube loves stompboxes, allowing you to further shape your personal sound by hitting the amp’s front end with your favorite gain pedals. With its modern approach, the Blues Cube eliminates the big drawbacks found in all tube amps powerful enough for stage playing—they’re extremely heavy, prone to vibration damage, and they require frequent tube replacement and other costly maintenance to keep them going strong. In contrast, the Blues Cube is basically maintenance-free, and has been carefully designed to reduce weight in every area that doesn’t affect the tone. 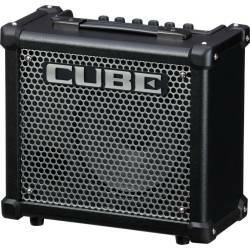 With the Blues Cube, you’re able to enjoy great tube sound at every gig, but with much easier load-in and no actual tubes to worry about! 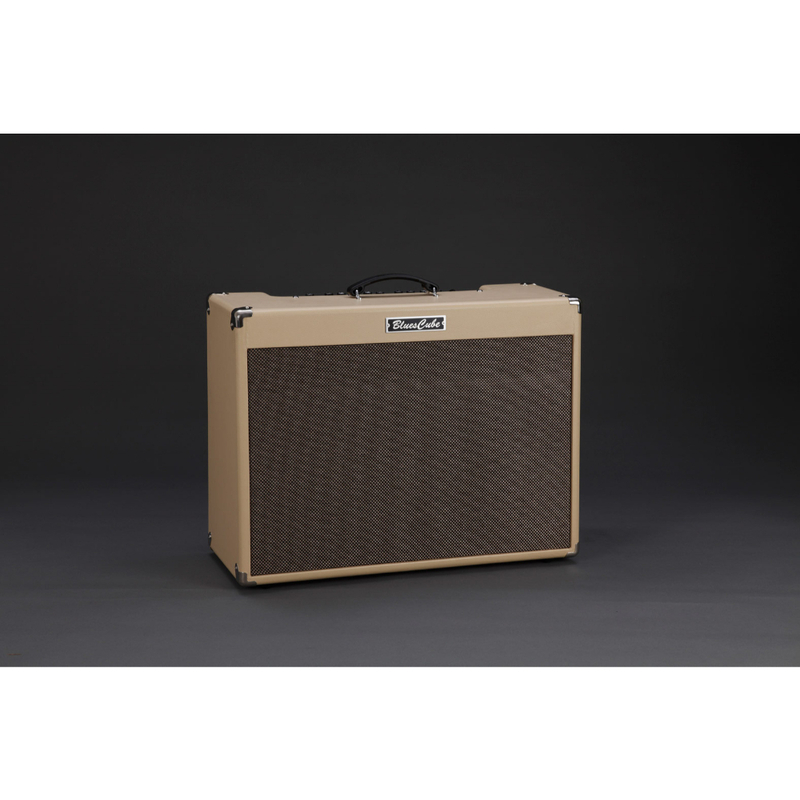 The Blues Cube Artist212 features onboard reverb and tremolo, plus an effects loop for patching in any external effect that you like. 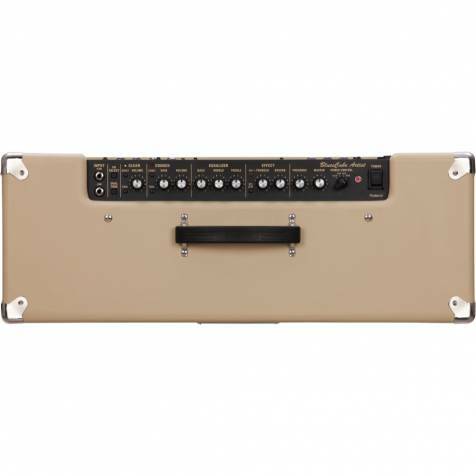 The rear panel has jacks for connecting an optional footswitch such as the GA-FC Foot Controller, which provides remote switching for channel selection, Dual Tone mode, and on/off for the tremolo and effects loop. And with the USB jack, it’s simple to capture the Blues Cube Artist212’s rich tones directly into your favorite computer recording applications.